A leaked screenshot shared by WABetaInfo seems to show that WhatsApp Business could soon introduce a new feature that will allow businesses to showcase their products in an online catalogue. As can be seen in the embedded tweet below, the new feature will allow businesses to add information such as Title, Description, Link, and SKU of their products in addition to their images, just like they do for a Facebook store. It isn’t immediately clear if the company will allow businesses the option to sell their products directly from within the app itself, but even if that doesn’t happen, the online catalogue feature will certainly enable them to better showcase their products to their customers, seeing as all the product info will apparently be visible within the standard app. While businesses as well as customers are expected to benefit from the new feature, it remains to be seen how WhatsApp will monetize it going forward. 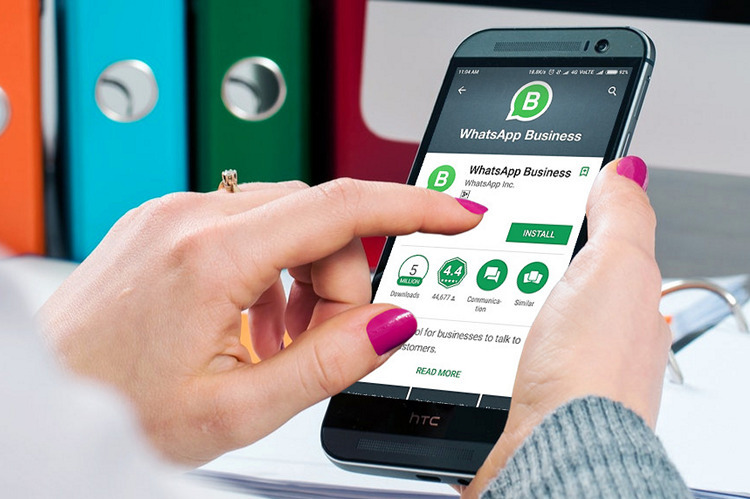 Apart from the product catalogue, another feature that’s expected to be added to WhatsApp Business soon is a chat filter that’s expected to help businesses sort incoming messages by filters, helping business locate specific types of messages from customers – such as complaints or feedback. This feature is also expected to be introduced in the consumer version of WhatsApp at some stage going forward. After a lot of hype and speculation , WhatsApp Business was officially launched earlier this year in Indonesia, Italy, Mexico, the UK and the US, after being made available in India last year. The app is currently only available on Android, but the company is said to be working on an iOS version as well, although, there’s no word on when it might be launched officially.